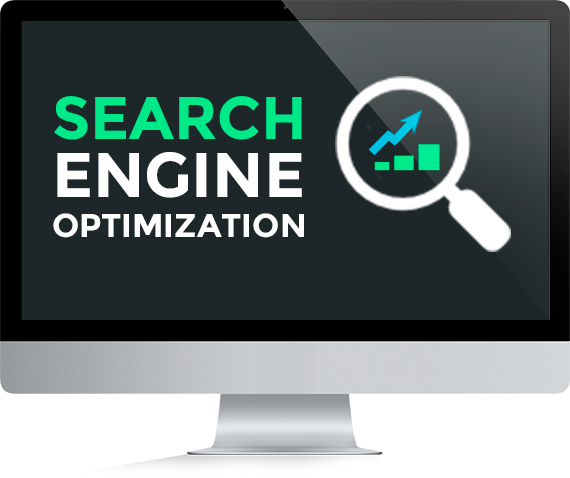 SEO experts at Griffon Webstudios understand the search engine ecosystem very well and strictly follow the guidelines. The prime focus is to help you improve the visibility of your website in the search results and thus achieve your business goals. Our knowledge and experience will get your website rank on the top of the organic search results.Our SEO process and technique vary from each industry and specialization area depending upon your nature of your business. Benchmarking is the continuous process of identifying, understanding, and adapting outstanding practices against strong competitors or recognized industry leaders to help your website improve its performance. This ongoing process shall ensure that we get the right start by various analysis we implement to attain top rankings. Search Engines change their algorithm frequently in an attempt to keep the quality sites on the top of the search results. Griffon Webstudios’ team of SEO experts prepare a list of your competitors and visit their websites to closely observe and analyze various techniques used. During this analysis, we provide you a clear strategy with regards to promotion and optimization required for your business. Extensive research on keyword phrases is an essential step towards a successful SEO campaign. Our optimization process will yield no results if the proper keyword phrases are not targeted. Since single keywords are so generic in nature and usually competitive, it is important to search appropriate long-tailed “phrases” consisting of two-four keywords to optimize each page on your website. Here we use popular keyword search techniques to get the best possible results.